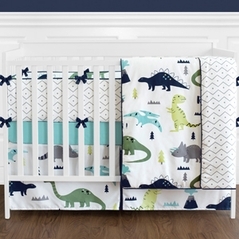 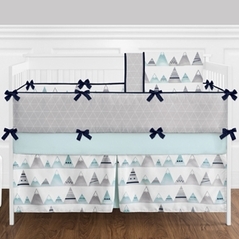 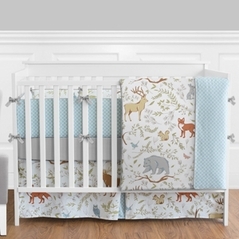 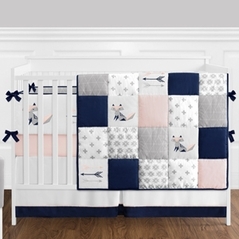 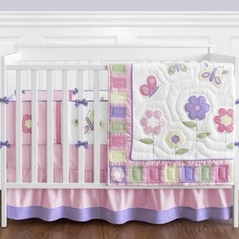 Pastels never go out of style, so why not consider pastel baby bedding for your nursery room? 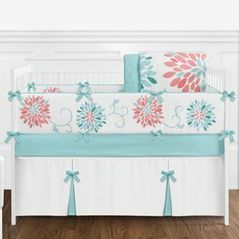 Pastel baby bedding evokes feelings of passivity and calmness, besides that, pastel colors are pretty! 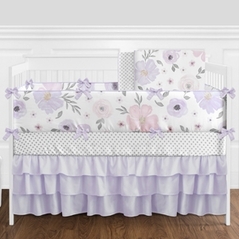 Take a look at Sweet Kayla's Pink and Purple bedding. 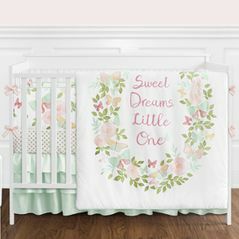 Any girls baby bedding set in a pastel color is sure to become the envy of mothers in the neighborhood. 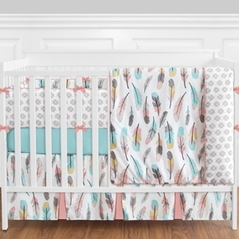 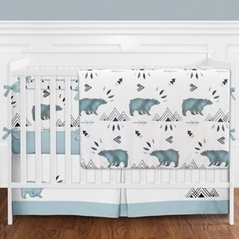 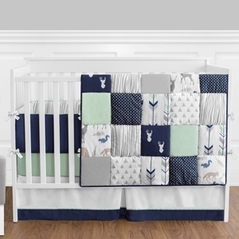 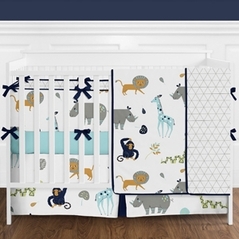 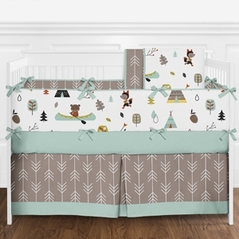 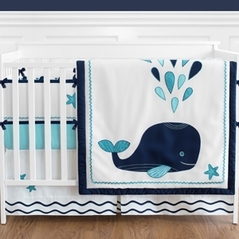 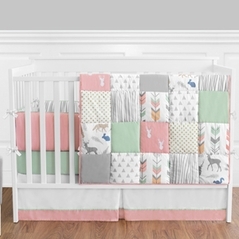 And don't forget the other colors - there's more to pastel baby bedding besides pink! 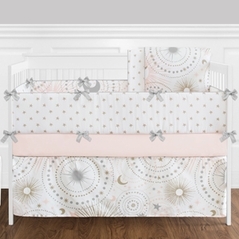 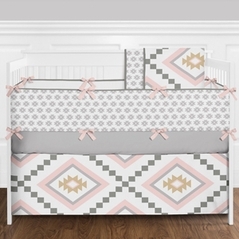 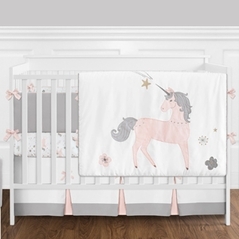 Pastel bedding may be just the right choice for you and your little princess, so check it out, and don't forget the accessories. 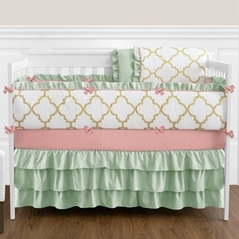 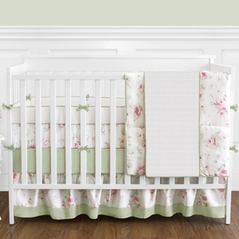 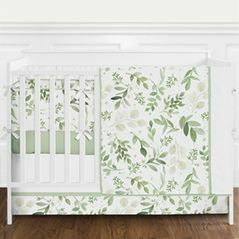 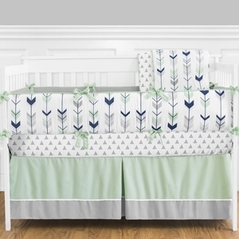 New to beyond bedding is our pastel baby bedding sets with pink and green color palettes. 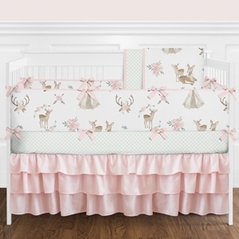 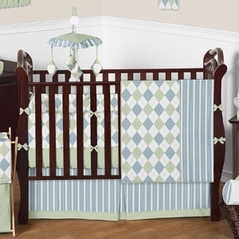 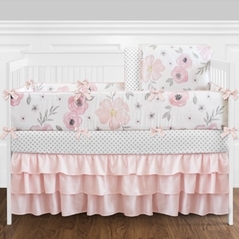 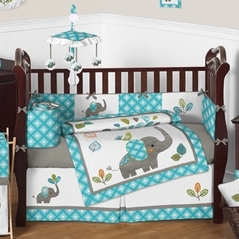 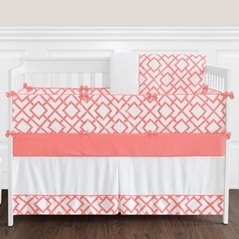 Also,take a look at our most popular pink and brown crib bedding sets!